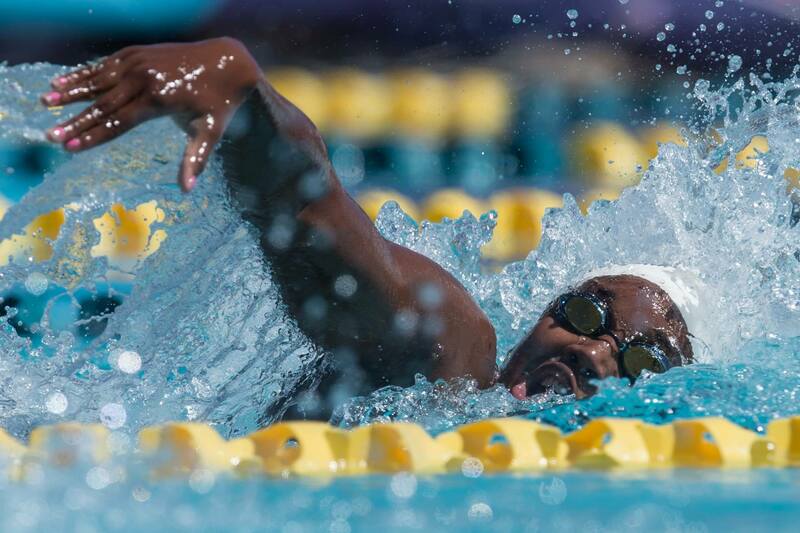 2016 Olympic gold medalists Ryan Murphy and Simone Manuel were among the 148 college swimmers named to the 2017 CoSIDA (College Sports Information Directors of America) Academic All-District Teams. CoSIDA breaks up the U.S. & Canada into eight different districts geographically to determine the All-District Teams. All athletes honored with first team All-District status go into consideration for the Academic All-America first, second, and third teams, which are announced the first week of June. Swimming is combined with 15 other sports in the “at-large” group, while some other sports have their own teams. Each school’s Sports Information Director nominates up to 4 athletes per gender, who must be a sophomore or older, have a cumulative GPA of 3.3 of higher and either be a “varsity starter or key reserve.” Each school is restricted to four nominees per gender, and can be any combination of eligible sports. See the full men’s At-Large team here, and the full women’s At-Large team here. Below are the full list of swimmers named to the 2017 CoSIDA Academic All-District Teams. Recreation / tourism & sport mgmt.